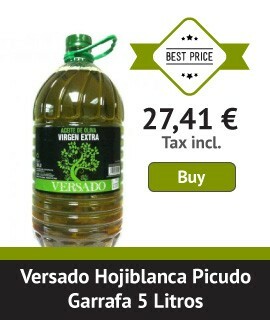 In this section you will find extra virgin Oil light intensity, softer in mouth than the rest due in part to the variety of olive used, as the case of the variety Arbequina, and also due to the time of collection. Usually these olive oils are sweeter, not bitter or itch as much as other varieties. Ideal for taking raw in any cold, warm or hot food. 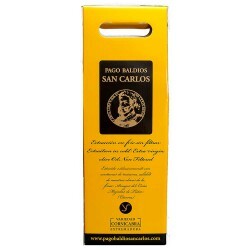 Remember that with extra virgin olive Oil is not necessary to take a large amount, which is a big savings. This is an extra virgin soft, medium intensity and light bitterness. Leave a light almond aftertaste that you will love, so it is highly recommended to use raw or making desserts or sweets. The fried donuts are very easy to make and with this oil are great!